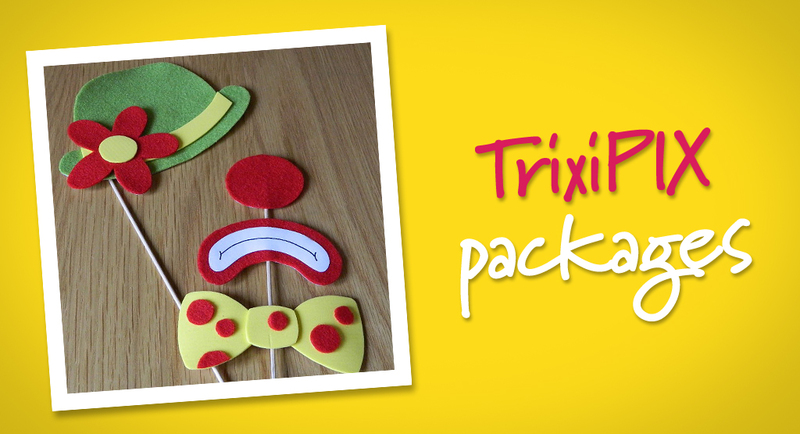 TrixiPIX Party Photo Booth Hire, based in Shrewsbury, Shropshire. BOOK NOW! 07852 177663. As featured in Confetti! 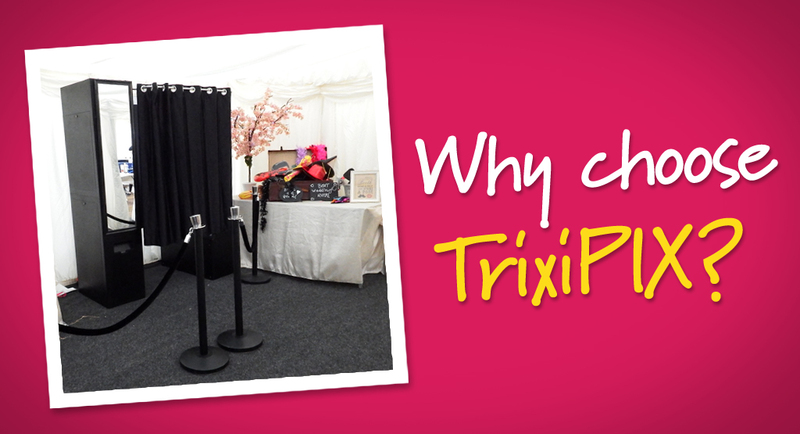 | TrixiPIX Party Photo Booth Hire, based in Shrewsbury, Shropshire. BOOK NOW! 07852 177663. As featured in Confetti! Bringing some awesome to your party! Every great party deserves some awesome entertainment, so just imagine… a super-elegant, fun photo booth, red LED lit carpet, VIP ropes, an AWESOME box of funky props, superb quality, personalised photos touch dry and ready in 30 seconds AND two fabulous booth attendants who go that ‘extra mile’ to ensure YOUR party is the best party EVER! Imagine…. roars of laughter all night long – kids love us, the nannas love us, EVERYONE loves us! So come on, let’s bring some AWESOME to your party! Us girls at TrixiPIX will tailor your hire to suit you – a bespoke service to suit your party, so if you want certain little extras like a special theme (we’ve done The Great Gatsby, Roaring 20s, 80s mania for example) we will try our very best to get you what you want. So if you need to book extra hours because you have a lot of guests, just ask! It’s your celebration, so let’s make it special. And if you want to add a few personal keepsakes like our beautiful guest books, we will help you plan it just how you want it. We often get asked to add ‘quirky’ touches, so if you have an idea, just tell us! With booth hire from £275, we are competitively placed but can offer packages tailored to suit you, your budget, and the number of guests at your party. 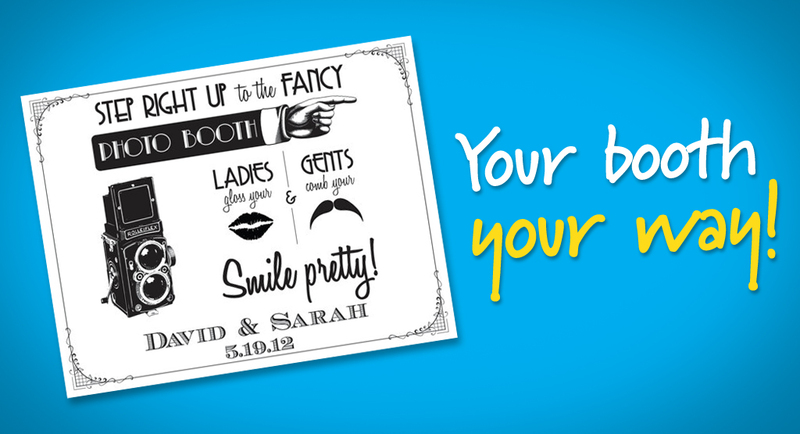 You can add the personalised little extras like our stunning, bespoke Guestbooks, or a second set of prints in a stylish album, some funky keyrings for your guests (often in place of wedding favours), or maybe you would like some beautiful ‘Thank you’ cards with your favourite photo taken from the night? The choice is yours, we have lots of different options so check out our ‘little extras’ page for photos and prices. So much fun for our guests! Wedding Fayre Season Has Arrived! Wedding Fayre Season is Upon us!! We'd love to add a touch of fabulous to your event, whether it's a wedding, graduation, prom, party or any other celebration. Why not ask us for a free, no obligation quote today? Copyright © 2014 TrixiPIX. All Rights Reserved.